Whether your move is large or small, you can rely on the professionals at Christopher’s Moving to transport your belongings safely and efficiently. Full-service moving teams for houses, apartments, condos, and townhomes. Comprehensive relocation solutions for offices, showrooms, and warehouses. Expert box-packing and crating of delicate and high-value items for homes or offices. We safely transport grand pianos, upright pianos, console pianos, and organs. An alternative to self-storage, we protect and store items in our secure facilities. Expert moving and design services for the interior design and home staging trades. Christopher’s Moving offers a full range of quality relocation services at exceptionally competitive rates. Most importantly, we continually strive to deliver a customer experience that is second to none. With facilities in Alabama and Mississippi, we serve surrounding areas and everywhere in-between. Please feel free to contact us for a quote, or for answers to any questions you may have. Be sure to tape boxes securely with packaging tape on the top and bottom. Each box should be labeled clearly on both the top and side — something you’ll find quite helpful when unpacking. Storage totes work great for most items and stack well in a truck. Be sure to pack them to the brim. Cleaning supplies and any liquids should be packed in a storage tote to avoid messy leaks. Pack heavy items in small containers and lighter items in large containers. 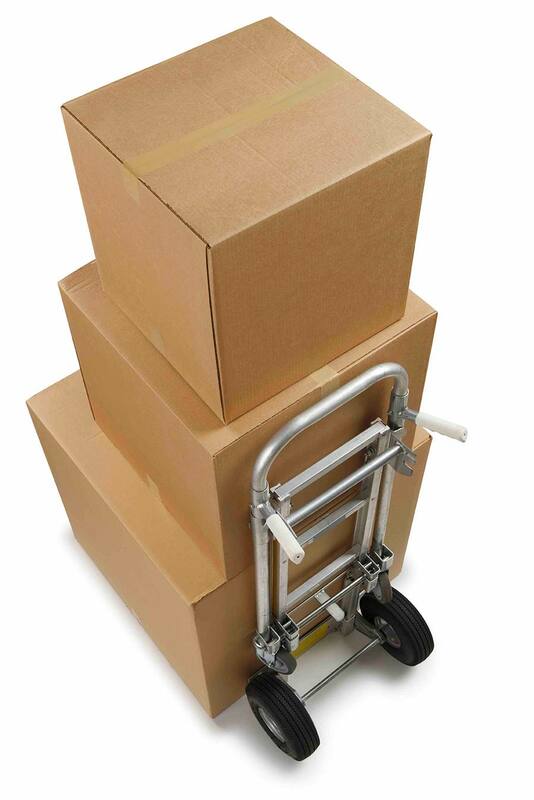 Make sure boxes and storage totes are packed until they are completely full, which helps them avoid being crushed during stacking. Although some items cannot fit in a box or tote, the more items that are boxed for moving, the quicker the move. If you choose not to pack lamps, be sure to remove their light bulbs, shades, and harps. Be sure to remove items from furniture drawers. Although drawers will be padded and secured with stretch wrap, there’s a chance they’ll be turned sideways or upside down during the move. If your move is going to take place in a building with an elevator, be sure to notify the building staff in advance so they can reserve and prepare the elevator beforehand. If the move takes place in an apartment complex, be sure to reserve 2-3 parking spaces to ensure the truck has an access point close to your unit. Some properties provide traffic cones for reserved spaces. If you are moving a refrigerator or freezer, all contents should be removed and placed in coolers. If the move is local, they’ll be loaded last and unloaded first so they can be plugged back in and refilled quickly. We are not legally permitted to transport items containing flammable gases. If lawn mowers and gas-powered tools are being moved, they must be empty. Propane tanks for barbecue grills must be empty, as well.